We keep finding fun little tidbits in the "Your Future EV" series, but sadly nothing today is a quirky as the stinky batteries from last time. 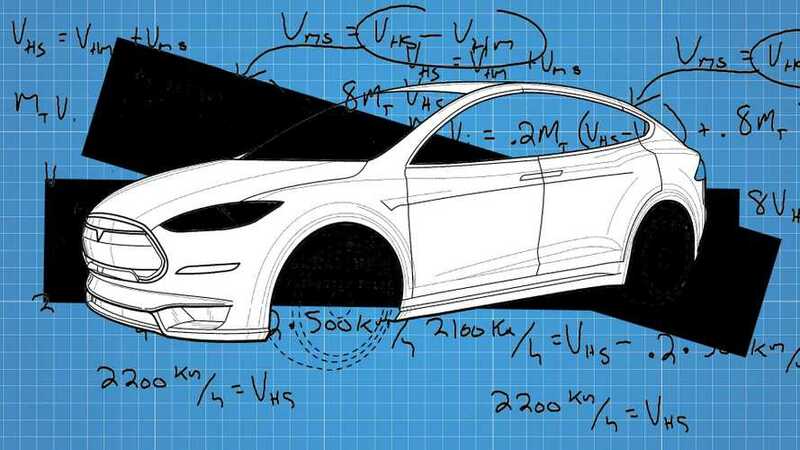 This entry is a little more yeoman-like, featuring the practical enhancements like wireless charging for electric vehicles and safer batteries. It's good to know that even though not all patents make it to production, sometimes you have to file a patent for the boring things. Let's take a look at what's new. Patent says: "To solve problems of inconvenience with wired charging, wireless charging is actively being researched." What this might mean: Hyundai actually has multiple wireless charging patents that have been recently published (see 1, 2, 3, for examples), and the straightforward way that it's saying that this technology is "actively being researched" gives us hope that the company might be first out of the gate with official, OEM-supported wireless EV charging. (Obviously, any OEM serious about EVs is also working on this sort of thing.) In Hyundai's vision, the charger can sense if there is someone in the car or not, and then adjust the electromagnetic field to "within a safe range." But of course. Patent says: "Although the prior art teaches a variety of mounting techniques that can either be used to place the battery pack in a relatively protected region of a car or to otherwise shield the battery pack from potential harm, given the severity of the consequences accompanying a thermal runaway event, techniques for minimizing the effects of such an event are desired. The present invention provides a battery packing system that may be used to provide enhanced battery protection, thereby helping to decrease the likelihood of a damaged battery pack leading to a catastrophic battery pack event." What this might mean: Since this patent was filed in 2015, it still carries the old name for Lucid Motors: Atieva. But the idea of a safer battery never goes out of style. Lucid's idea here is that the battery pack housing (i.e., the part that's on the outside of the entire thing we generally just call the battery) is designed to short the battery "immediately prior to the battery being punctured." 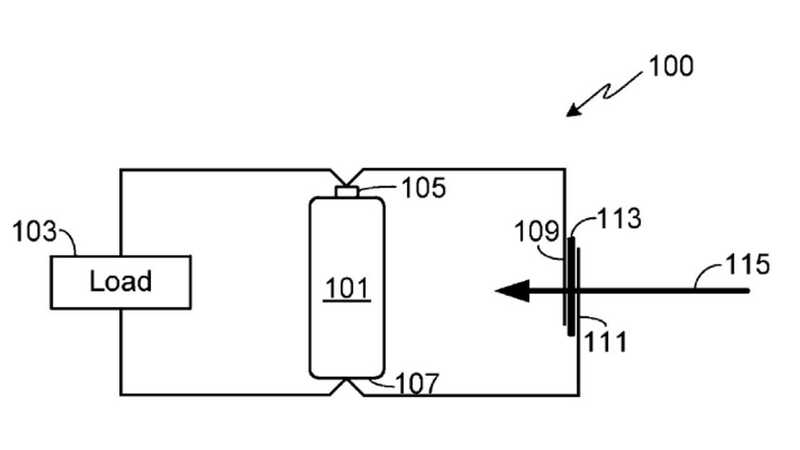 The patent doesn't exactly explain how this will work, but says that there could be an insulated layer inside the shell but outside the cells and if "an electrically conductive object" breaks through the enclosure, it will short out the battery. If it all works as planned, this kind of battery can, "decrease the likelihood of a damaged battery pack leading to a catastrophic battery pack event," Lucid says. Patent says: "Hybrid-electric vehicles have been developed to utilize an electric battery and a gasoline engine to power the vehicle. Depending on the particular situation, the hybrid-electric vehicle may automatically switch from electric to gasoline (and vice versa) depending on current driving patterns of the driver. As an example, if the user is driving in the city, electric power may activate to reduce gasoline consumption. If the vehicle is driving on the highway, gasoline may power the vehicle. While these current solutions may further extend the range of the vehicle, further efficiencies are not being realized." What this might mean: A plug-in gas-electric hybrid vehicle should, for obvious reasons, prioritize using the electricity from the battery over the fuel in the gas tank. 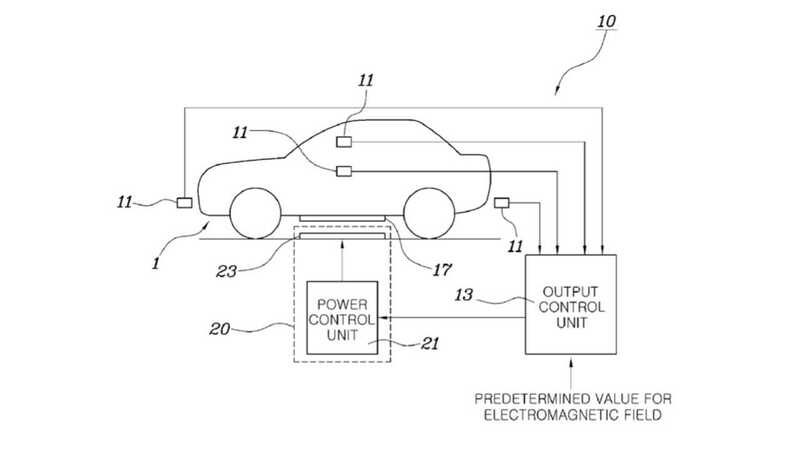 While, as Toyota says in this patent, there's a way to determine which energy source to use by using vehicle speed, you can pull in other bits of information as well. 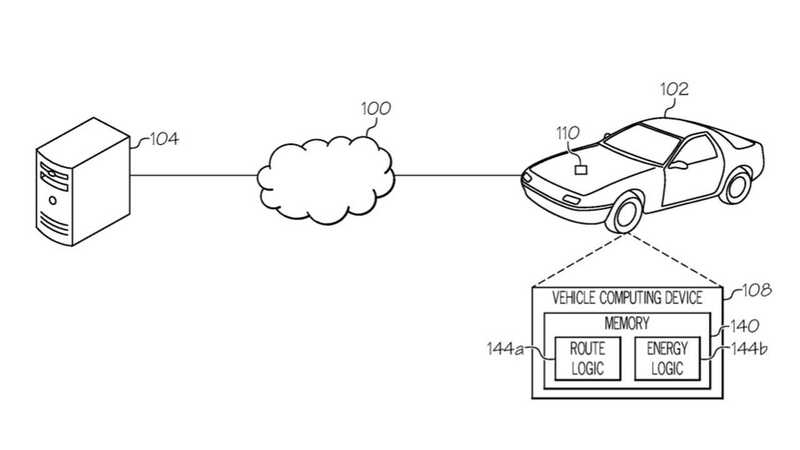 With this patent, Toyota says that a car could calculate out its "energy traffic budget" based in part on historical traffic data and things like the driving habits of a driver. If it can get us to better PHEVs, we're all for it. Patent says: "As electric vehicles are getting more and more popular, the performance of a transmission is getting more and more important. Most of existing electric vehicles adopt one-speed transmission with a constant gear ratio of 6.4:1.about.7.5:1. Under such circumstance, when the vehicle is driving up the slope, the one-speed transmission cannot provide a higher torque; and when the vehicle is driving on a flat road, the one-speed transmission cannot provide a higher speed due to the restriction of the transmission gear ratio. Since the existing one-speed transmission cannot be effectively used, many problems will arise. For example, the climbing capability is poor, the start-up is energy consuming, and the efficiency is low. When the vehicle is driving down the slope and the speed is accelerated, the electric motor may be dragged, and to the worse, may even be burnt down." What this might mean: People have been wondering about the validity of multiple-speed transmissions in electric vehicles since at least Tesla got rid of the two-speed unit in the original Roadster back in 2008. It's still a topic of discussion (PDF) between engineers. Since then, most every EV maker has opted to use a single-speed, direct drive to move their electric vehicles. 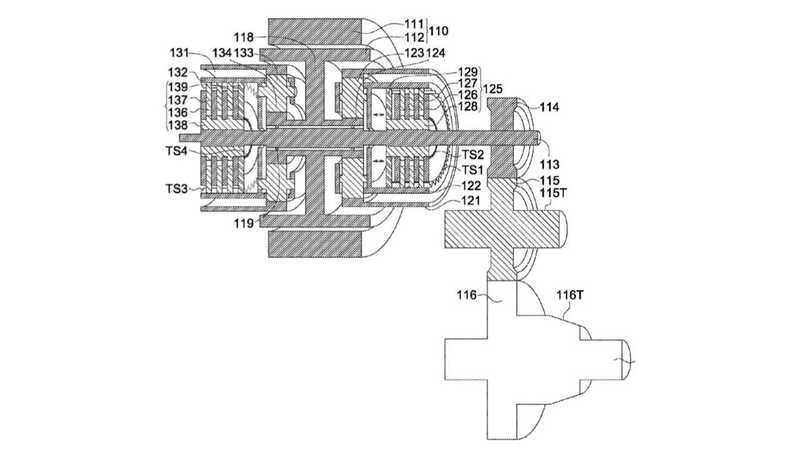 This transmission patent wasn't put out by a major automaker, but by something called the Industrial Technology Research Institute in Hsinchu, Taiwan. In other words, it's unlikely that any of the EVs on the market will be upgraded with two-speed transmissions. Still, it's an engineering issue worth investigating because it is at least theoretically that you can get more performance and better efficiency out of a two-speed transmission.